Studio Wildcard announced yesterday that a new ARK expansion is set to hit our screens in October 2017. This is the second paid expansion we have seen from the developers since the game’s first Early Access stage some years ago. New challenges await us in the new instalment, as well as some new features and creatures that’ll hopefully breathe some exciting life into the open-world survival game. 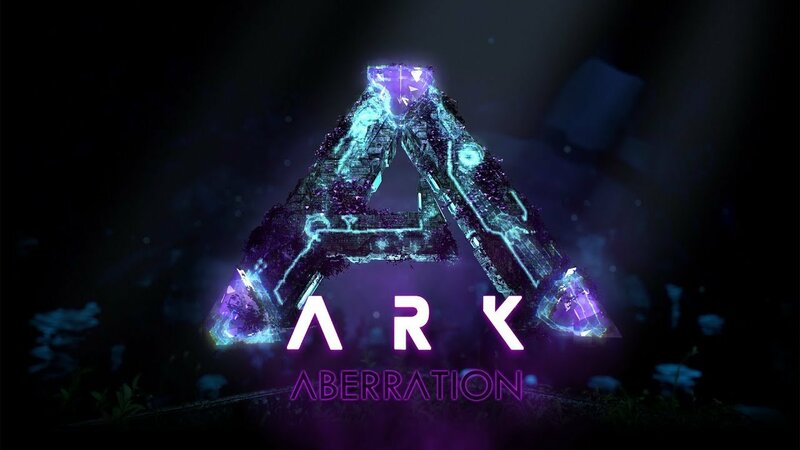 Ready to face ARK’s Aberration? 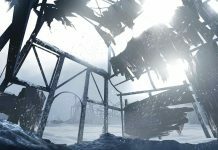 In the trailer released by the studio, we are shown brand new biomes set on a malfunctioned ARK. Harsh environments topside means going underground is necessary for survival. Or so you would think… Extreme radiation on the surface has caused the world’s wildlife to meld into a pool of mutation. But the dangers below look just as nasty as those on the top. Looking like an alien planet, the flora stands proud and loud against the backdrop of dark and musky caves and irradiated forests. Hi there, I’m looking for someone called… Nameless? 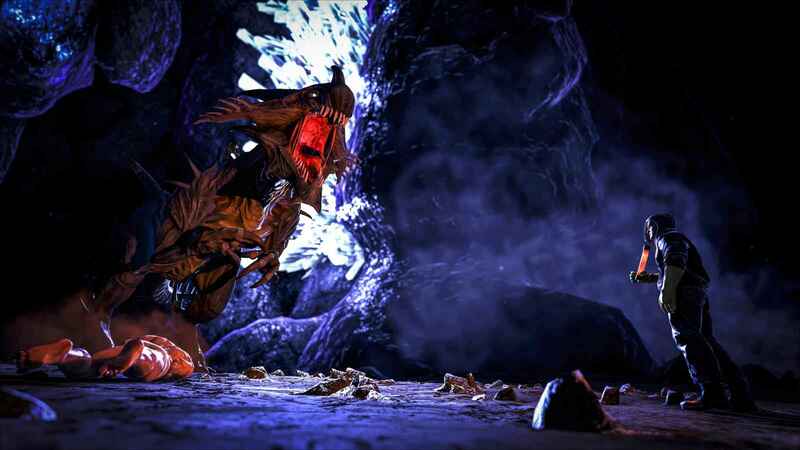 Along with plant life, Aberration brings all new fauna with stranger, sharper teeth than even we’re used to. There are little critters with torches on their heads and needle teeth called ‘Lantern Pugs’. Can these tiny tots deliver some serious damage, or are they just as harmless as the trailer makes them seem? I’m not convinced that anything here will be friendly. 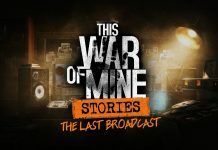 We are then shown a clip of a massive ‘cave crustacean’ snapping people up left, right and centre; and no dark dwelling would be complete without torch/glow bugs to show us the way, or lead us to our death. 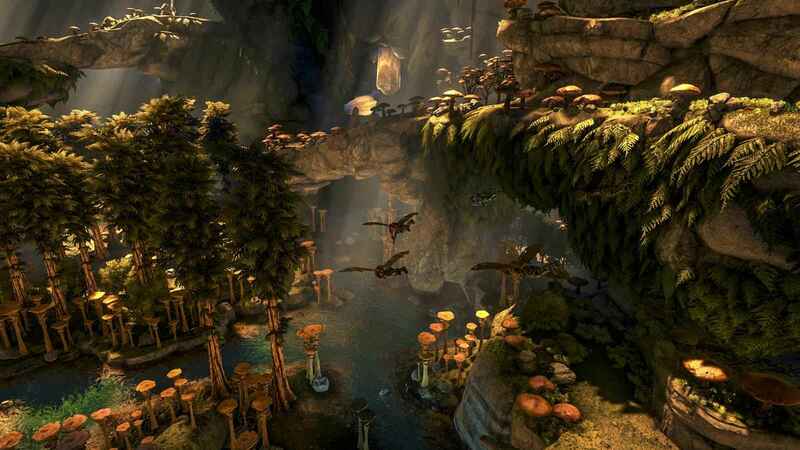 The trailer also shows us the arrival of Rock Drakes, which should you be brave and strong enough, will be tamable and flyable. These winged beasts can climb and scale walls and ledges like nobodies business and can even camouflage themselves to hide from hunters or prey. This DLC will offer plenty more wildlife when its released. The gloom is lifted by the light of the Lantern Pug. 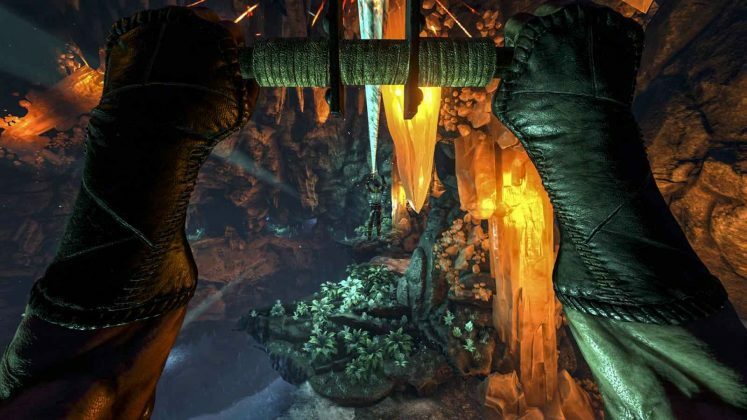 While the ‘Rock Drakes’ can take us up, the developers have also introduced climbing gear to the mix, so that we’ll be able to reach those impossible places on our own using a couple of rock climbing hooks. That’s a couple of ways to go up, let us talk about going down. Ziplines are a new way of hitting terra firma relatively quickly, but there is a far more satisfying approach to hitting rock bottom, wingsuits. Wingsuits are the new ultimate daredevil must haves and will get you down before you can finish saying: “Geronimo”. The Rock Drake is of course tame-able. New tools include the Zipline. 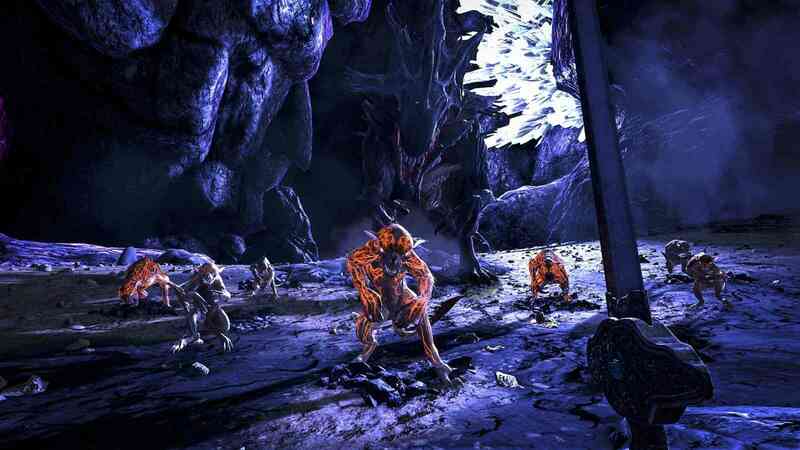 ARK: Aberration added many new engrams to learn and test your skills against the multitude of dangers on the new ARK. Things like hazmat suits, charge lanterns and batteries are just some of the new items used to protect yourself. There are new ways to collect resources; like fishing baskets, gas collectors and even new ways to fortify your home using cliff structures to make them tough to reach. If the hazards in this second edition weren’t already making you think that this ARK is safer than a bar fight in a wild west saloon, well let’s make matters worse. From the depths of Aberration comes a new and deadly neighbour, the dreaded Nameless. These light-hating monstrosities are relentless in their quest to end your existence. 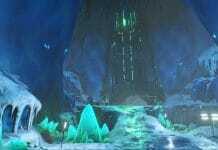 Only your knowledge of charge energy and vigilance are in place to keep them at bay while trying to discover the ultimate secrets of the ARKs. Hey, do I know you? Yeah, you in the back. Those who think they are tough enough, may venture as deep as they can in an attempt to tame a Nameless Queen. She resembles the Alien Queen from the movies, as you can command her to impregnate your friends and enemies with the reproductive chest-bursters. Horrifying eh? The further you go down, the closer you get to meeting the master of these abominations. A familiar individual possibly? With only one month to go before release day, people are already asking questions involving character transfer and server issues. 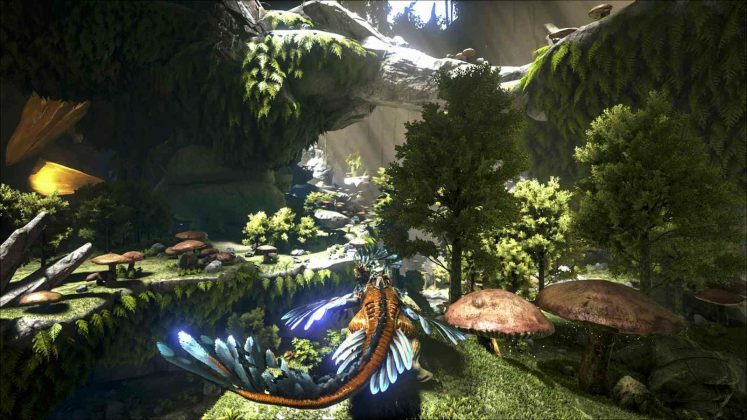 No official response has been made by Studio Wildcard, but I’m sure it won’t be long before all of the mist has been lifted and we are offered some clarity. 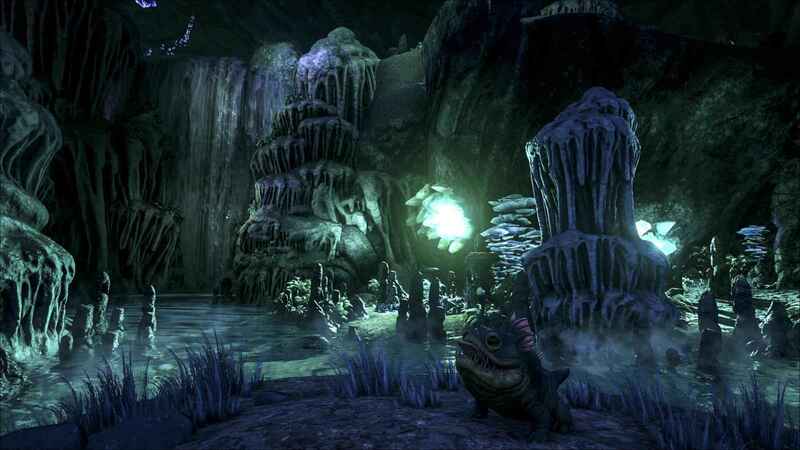 Aberration is on it’s way. Previous articleARK: Survival Evolved – An Epic Boss Fight and a Finale for ARK? Next articleSpooky Horror Humble Bundle – Such a Spooktastic Deal!